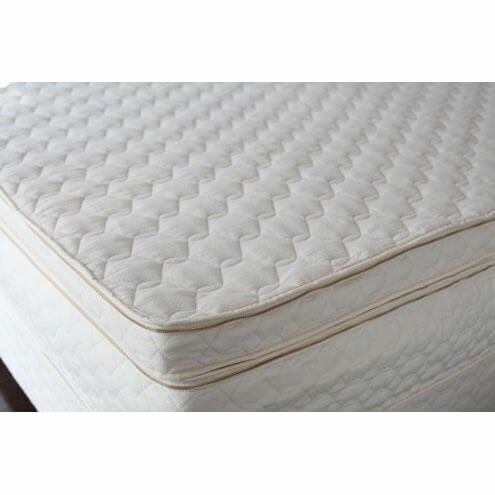 Has your old mattress seen better days but it is still fairly sound? Maybe the darn thing is just too hard? 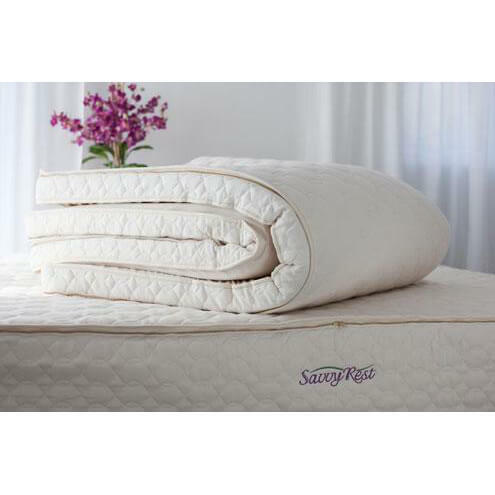 Whatever your trying to accomplish, if you are looking to renew the comfort of your existing bed we think you will agree that the Harmony Organic Topper might just be the next best thing to a mini vacation and definitely more fun than visiting the doctor. 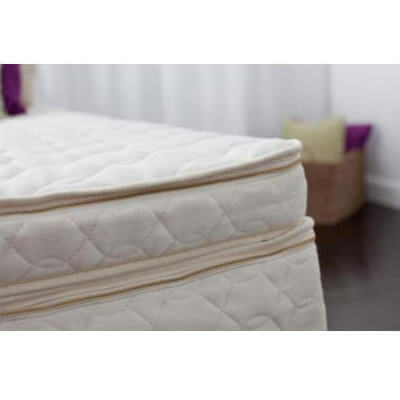 While this is no cure all for feeling achy and it won’t fix certain kinds of pain, many people who experience sore and stiff hips or stiffness, tingling, and soreness in the shoulders often talk of their personal improvement. 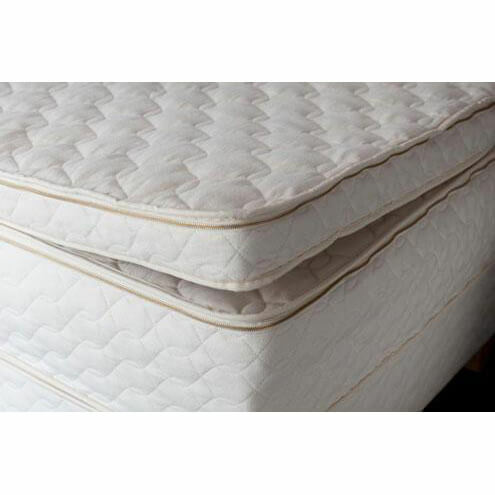 Many times an old mattress is responsible for creating this kind of discomfort primarily because it doesn’t offer the correct amount of cushioning or it is simply too firm for the old body and bones.